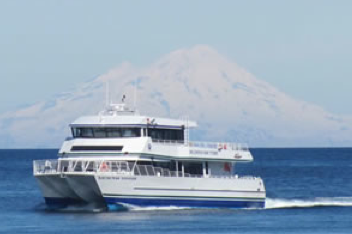 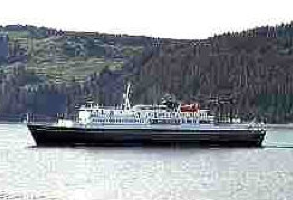 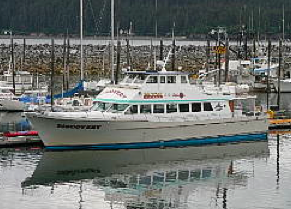 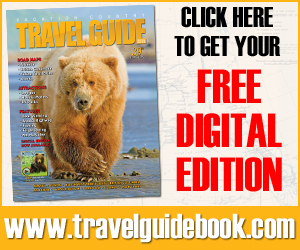 Daily birding and wildlife cruise to historic Seldovia! 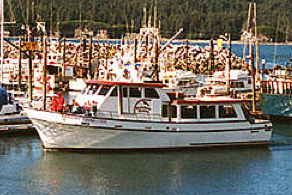 The cruise takes you by Gull Island Rookery and through Eldred Passage. 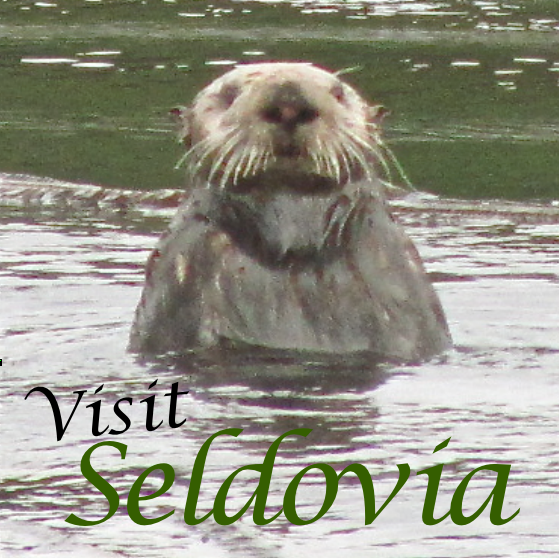 Daily Seldovia Wildlife Tour with a stop at Gull Island Seabird Rookery!